A move to a new head office is set to kickstart further growth at ambitious Premier Tax Solutions and open up new business markets. Premier Tax Solutions are among the first companies to move into the new Daisy Bank business centre, Cheadle. The company will also retain its Shelton, Stoke-on-Trent, office, as it targets urban and rural markets. “We have a strong track record of supporting SME businesses in Stoke-on-Trent and Newcastle-under-Lyme and Daisy Bank offers an ideal base from which to supply services to the more rural business mix in the Staffordshire Moorlands,” said Vanessa Fuller, a partner at Premier Tax Solutions. 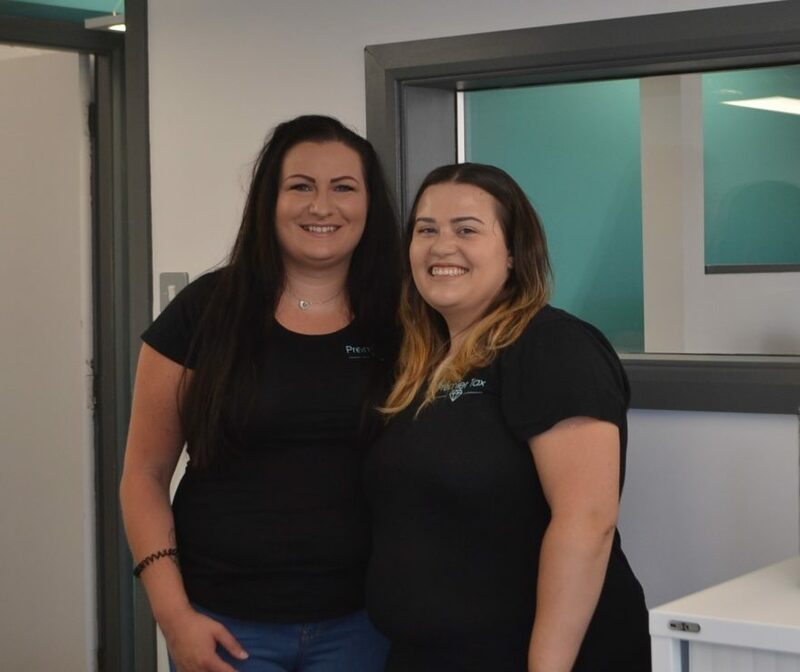 Vanessa founded Premier Tax Solutions together with Emily Precious in October 2013 and the duo have exceeded all growth targets, taking on five staff members and out growing the office Premier Tax Solutions at Raymond Street, Shelton. Emily said: “The Daisy Bank office is twice the size of Raymond Street and will be our headquarters. We will initially have five people at Daisy Bank and two at Raymond Street and forecast growth to a team of eight in the next year. Since setting up Premier Tax Solutions, while working out of separate home offices, Vanessa and Emily have achieved year on year growth and the business has set its sights on gaining the coveted Platinum Xero status and this involves, with at least 1,000 clients using the Xero accountancy platform. The company has a detailed 10 year strategy with forecasts of growth involving establishing a third Staffordshire office and turnover of £1 million.